G’s B-day and Cambodia water project is finally complete! 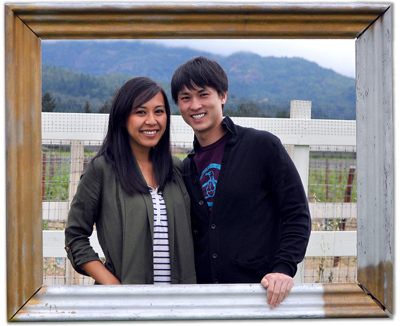 In 2012, on the eve of his 29th birthday, I remember asking G what he wanted for his birthday. We were sunbathing on the beaches of Waikiki surrounded by good friends. Still living out of backpacks, still traveling long-term, still not a care in the world. He’d want for nothing more — life was good. After a brief thought, he smiled and genuinely said, I’d like to do good and give back. That summer on his 29th birthday and the following year on his 30th birthday, he pledged his birthday with charity:water to bring clean, safe water for people in need. Some of you knew. Many of you donated. Together, and thanks to World Financial Group for matching our contribution, we raised $6,000 for Gerard’s mycharity fundraiser! 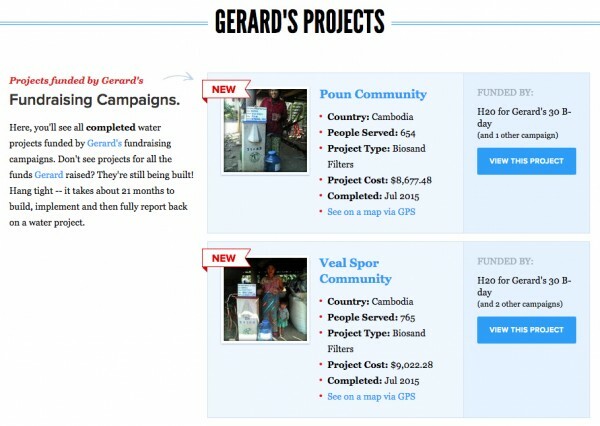 Last October, we found out Gerard’s pledge was going to help fund water projects in CAMBODIA! And last month, charity:water completed not one, but TWO water projects! 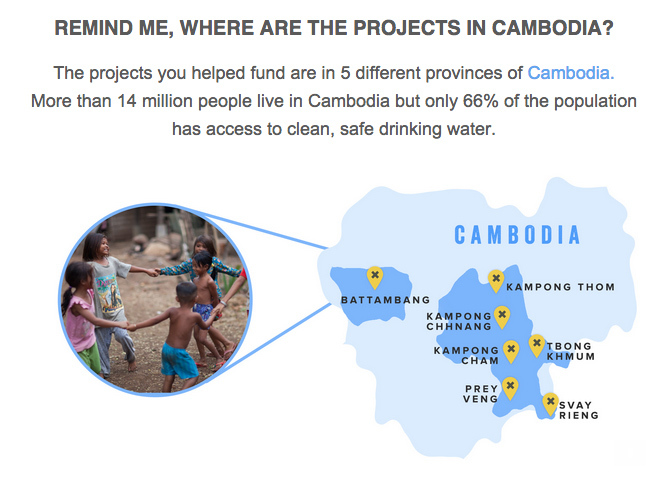 These projects combined will provide sustainable clean water for 1,419 people in rural Cambodia. Charity:water also shared photos and the completion report of Gerard’s fundraiser. Charity:water visited some of the communities we are helping and made a video about the families working to provide clean water to their community. Check it out! I don’t think even Gerard knew how his small birthday gesture could amount to something this big, this impactful halfway across the world. This has been a project 3-years in the making and timing could not have been more perfect. What a way to celebrate a birthday, right? Of course, this could not have been possible without the generosity of those who help contribute to Gerard’s fundraiser and raised the $6,000 goal. From the bottom of our hearts, and from Cambodia, we thank you. 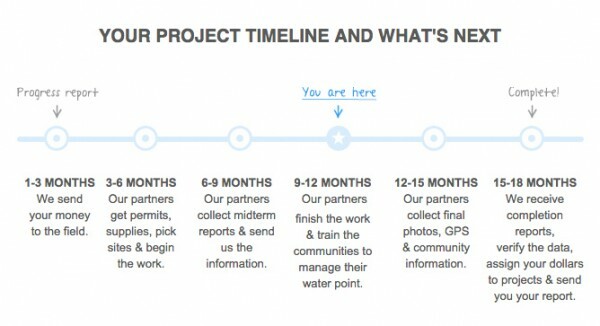 To pledge your birthday or find out how you can start a campaign with charity:water, please visit their website. FAQ Update: How we book flights and more! Happy birthday G! Happy to see a birthday being used for such good! This is an amazing campaign! Good job! Thanks guys! Hope you’re enjoying your travels! Wow! What an amazing accomplishment. A great way to give back to the world. You guys are truly an inspiration.